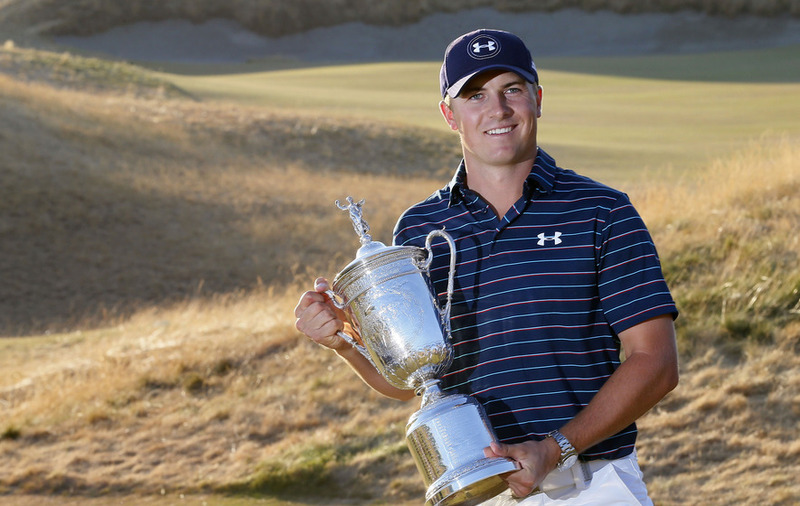 World number two Jordan Spieth has won the US Open just two months after he won the Masters and has now reduced the gap on world number one Rory McIlroy to less than two average ranking points. 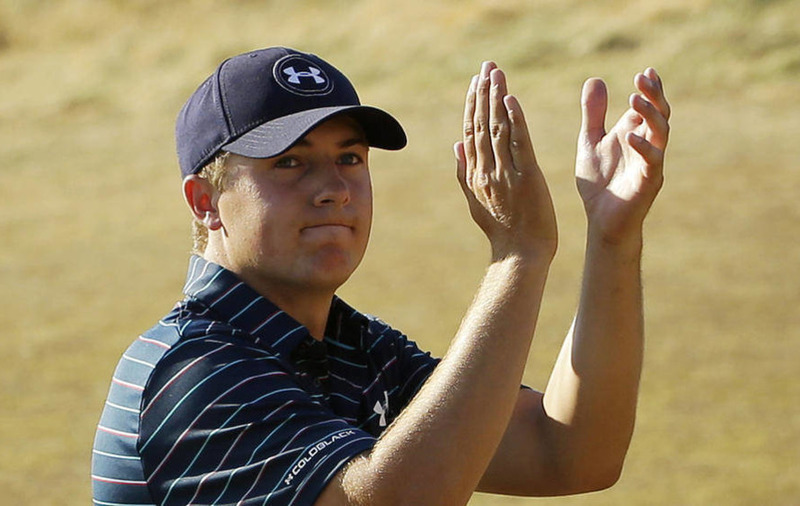 Spieth's second major triumph of the season lifted his average to 11.06 ranking points per event, up from 9.28. 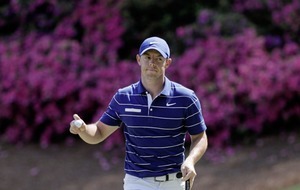 McIlroy dropped from 12.92 to 12.77 after finishing in a share of ninth place at Chambers Bay. Dustin Johnson jumped four places to third to ease the disappointment of his runner-up finish on Sunday, when he three-putted the last hole to finish one shot behind Spieth. Fellow runner-up Louis Oosthuizen returns to the top 20 in 16th. England's Justin Rose is up one place to fourth while Australia's Jason Day,who played on after collapsing from vertigo to finish alongside McIlroy on level par, rises from 10th to eighth. 1 Rory McIlroy (NIrl) 12.77, 2 Jordan Spieth (USA) 11.05, 3 Dustin Johnson (USA) 6.97, 4 Justin Rose (Eng) 6.65, 5 Bubba Watson (USA) 6.64, 6 Jim Furyk (USA) 6.61, 7 Henrik Stenson (Swe) 6.44, 8 Jason Day (Aus) 5.90, 9 Sergio Garcia (Spa) 5.84, 10 Rickie Fowler (USA) 5.70, 11 Adam Scott (Aus) 5.38, 12 Jimmy Walker (USA) 5.17, 13 JB Holmes (USA) 4.78, 14 Hideki Matsuyama (Jpn) 4.52, 15 Patrick Reed (USA) 4.29, 16 Louis Oosthuizen (RSA) 4.10, 17 Matt Kuchar (USA) 4.08, 18 Chris Kirk (USA) 4.02, 19 Billy Horschel (USA) 3.96, 20 Phil Mickelson (USA) 3.87.